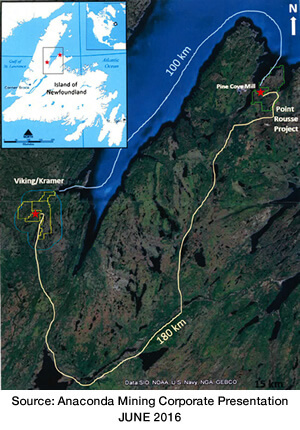 To earn 100% interest in Kramer, Anaconda is required to make aggregate payments to Spruce Ridge of $132,500 over a five-year term, beginning with an initial payment of $12,500 (paid) with increasing payments based on the anniversary of the effective date of the agreement. 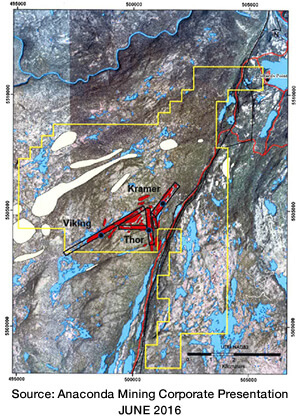 The Kramer agreement provides for a two percent (2%) NSR to Spruce Ridge on the sale of gold from Kramer. 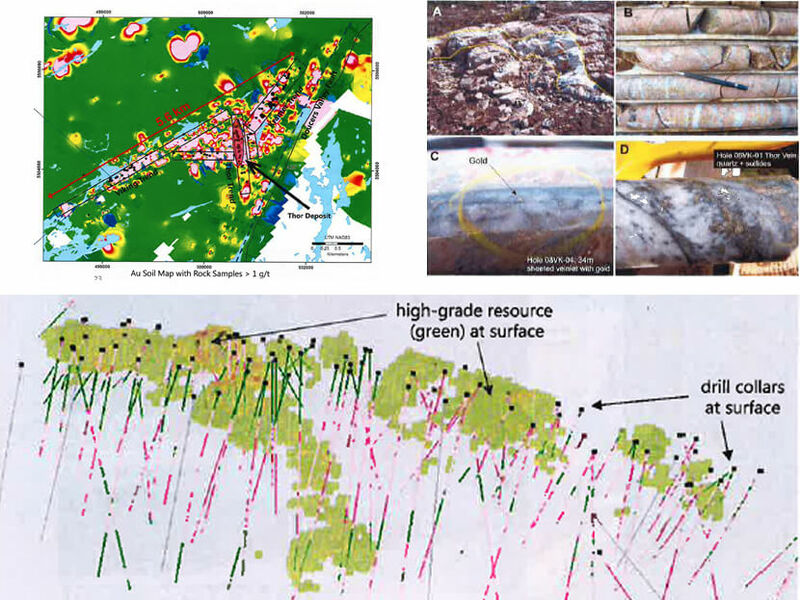 NSR is capped at two and one-half million dollars ($2,500,000), after which, the NSR will be reduced to one percent (1%).